With over 600,000 acres of our precious land burning right now in North Idaho and Eastern Washington, our hearts go out to the thousands of firefighters and volunteers helping to put our worst fire season on record to rest. It’s up to us as a community to show these brave men and women that we understand the courage it takes to defend our region from more tragedies happening. With our help, we can ease the pain that hundreds of people have felt from the loss of their homes, their livelihood and for some, their loved ones. Today, we are asking for your support through the simple yet powerful act of giving. 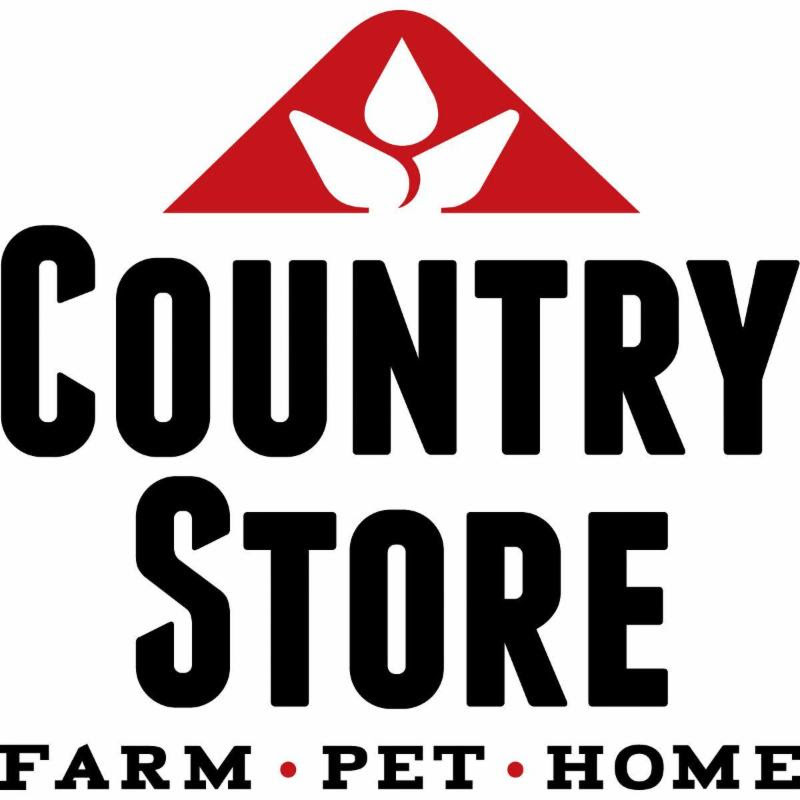 The Country Store in Dalton Gardens is asking for donations for firefighters, pets and families who have lost their homes or are currently displaced due to evacuation. The list includes things as simple as gum and chapstick, to gift cards for pets and mattresses and bedding for those currently homeless. The most urgent item on this list is currently tents for firefighters who are working incredible hours in the elements to help stop these fires. While they work and live outside trying to contain these massive fires, they need a place to rest their heads too. Try looking through your old storage to see if you have any one or two person tents that you simply don’t use anymore. If you’re feeling especially generous, you can purchase a tent from a local store for as little as $25 at Target. As of today, the Okanagon Complex Fire, the largest in Washington State’s history, is now 17% contained. More than 80 structures have been lost, and this is a preliminary estimate. Emergency management in these areas says that power will be out for WEEKS. And there are over 7,700 current addresses at some level of evacuation. Those trying to contain the fires from the air are reporting they are having a “heck of a time” due to the smoke coverage, which is limiting visibility significantly. Anyone currently staying with us and thousands of local residents in the N. Idaho and E. Washington areas have been feeling these effects now for almost a week as smoke covers our beautiful mountains and unpleasantly fills our lungs. As of now, there are 1,345 personnel fighting this fire, and the count rises to over 2,000 when you account for the 100 fires happening all throughout our region. Take a minute out of your day to look over this list, provided by The Country Store, and see if you are able to provide any of these items. It’s our turn to show the country how awesome our community is. Please do not bring household items or clothes. From everyone here at VRA, and the entire N. Idaho community, thank you for your support, your prayers and your donations.